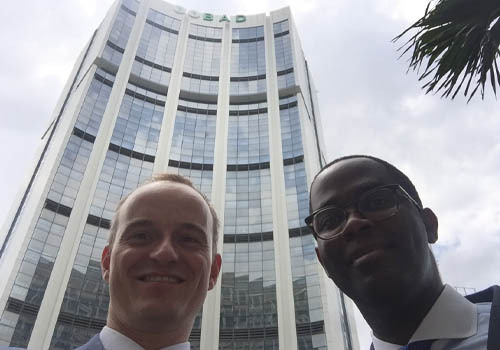 At 27 October, executive director Ido Verhagen visited the African Development Bank in Abidjan, Côte d’Ivoire, together with Jean Philippe Lodugnon Harding of the WorldBank’s Enabling Business in Agriculture team. 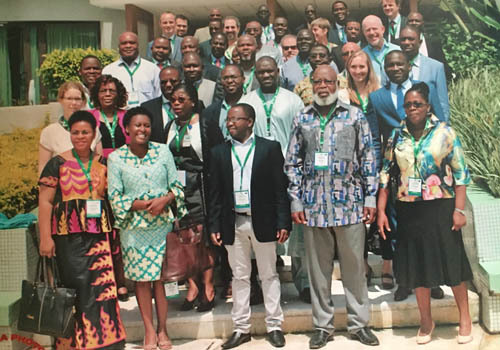 Both the Access to Seeds Index which focuses on evaluating the role of the private sector in seed sector development and the EBA-research. 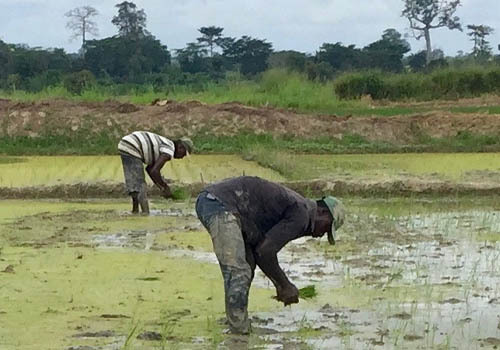 The African Development Bank is investing in promoting agriculture as a business and is interested in the ambition to extend the Regional Index to Southern and Western Africa.